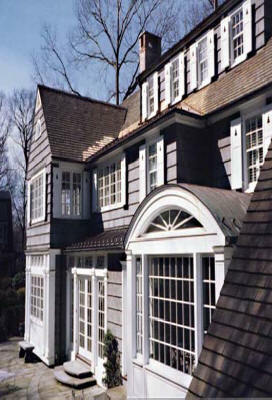 For more than 30 years, Architectural Components has specialized in building reproduction and custom wood windows, sash, doors, doorways, and architectural woodwork for hundreds of residential, commercial and institutional restoration and reproduction projects throughout the Northeast and Mid Atlantic. 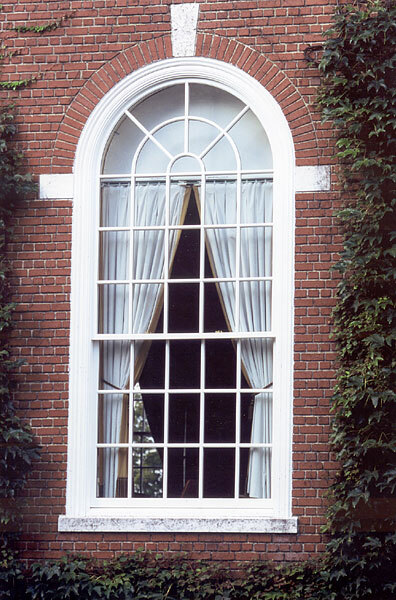 In addition to museum-quality reproductions, we also make energy-efficient true divided-light windows with insulated glass and muntins as narrow as 7/8-inch. Blending traditional detailing and joinery with modern technology, our 18th, 19th and early 20th century windows, doors and doorways have been approved by numerous historic commissions.